Own a landmark in Frewsburg. 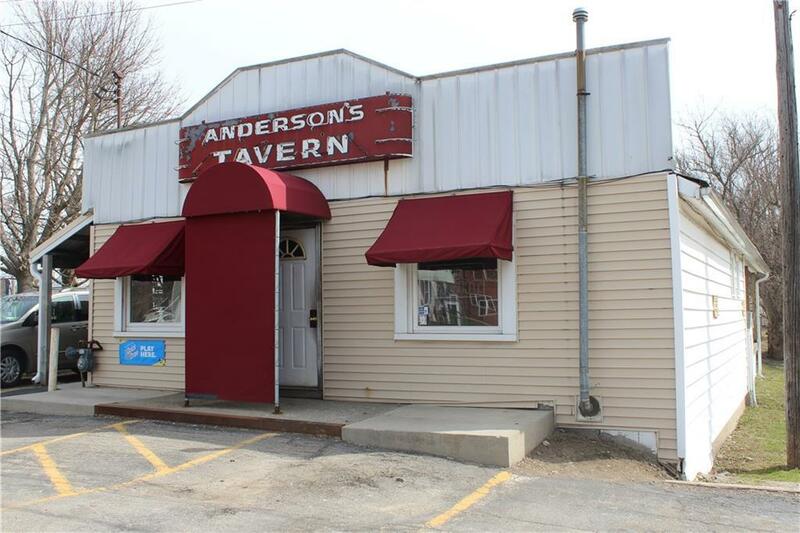 This established bar / tavern business opportunity is prominently located on the Main Street curve (Rt 62) with high visibility. The bar area features space for pool, darts, table seating and bar seating. Two bathrooms serve the bar area. There is also storage in the back room, basement with large walk-in cooler, and a back bar storeroom. There is also a 3 bedroom 1 bath apartment for additional income. The attached parking area provides 2 spaces for the apartment tenant. The bar has no parking lot, but spaces in front and side parking lot are all public parking areas. Available as a turnkey business opportunity (purchaser assumes responsibility to procure appropriate licenses and permits as required). Showings preferred during non-business hours prior to noon.